Two recent releases from ZamZam Sounds should satisfy all fans of heavyweight dubs and both of them will do this in a different style. 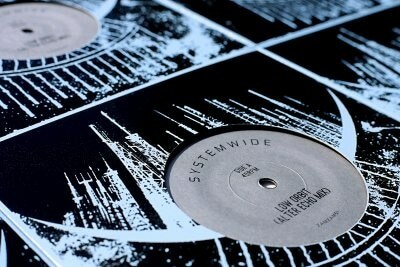 The releases number 51 brings two tracks of Systemwide; „Low Orbit”, remixed by Alter Echo”, delivers a message of the outer-space: a minimal but powerful bassline is a foundation for a universe of mysterious sounds and samples. This is the exploration of bass and dub universe which I love in ZamZam’s releases. 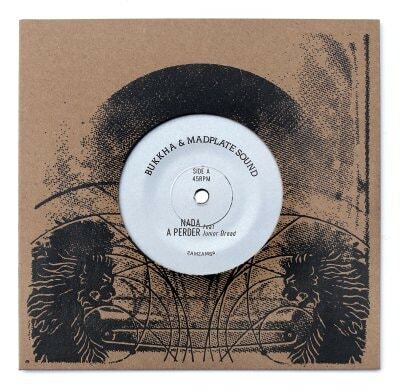 The B side is Dubkasm’s remix of „Liberation” and it’s a deep, mystical steppers in the best style of the Bristol duo. The release number 52 continues delivering heavyweight vibes. From a mysterious atmosphere, we’re moving to a sound system dance, where a powerful steppa riddim by Bukkha and Madplate Sound combined with the great voice of Junior Dread mashes the area – „Nada A Perder” („Nothing To Lose”) is a real dancefloor banger with a conscious message.